Windows 8 is a globally accepted OS with a new UI which works pretty well on PS’s as well as on laptops. But nothing in this world is perfect. The mail app in Windows 8 just doesn’t mix well with other clients like Gmail, yahoo etc. Here we are going to discuss how to add Gmail and Yahoo Accounts in Windows 8 Mail. 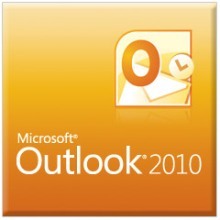 You are required to be logged in with a Microsoft account which shall sync your Outlook mail or windows live mail. Being completed, you should press the “Win + I” combination keys to bring up the settings in the Mail app and choose on to accounts option followed by “add new account” present just next to the “+” sign. Upon making preferred selections, various providers will appear which is then needed to be entered with the correct login information and allow it to sync the new account with the Windows 8 mail app. This is an easy way in case you have lost your way to set up or sync your Gmail or yahoo account to your windows 8 mail app you will have to follow the above discussed steps. 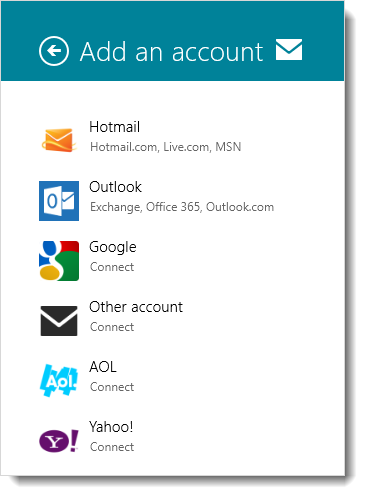 This is also to ensure that in order to access your mail app you need is a good internet connection with your computer or laptop or on your windows phone that can support heavy images and mailing stuffs. The windows mail is needed for accessing most of the metro tile based application present on the start screen. You are required to add account in the win 8 mail for downloading anything from the store also. So it is better to learn how to add an account before proceeding. The above discussed solution shall help the users who are unable to operate through their accounts using Gmail or yahoo or any other account providers. Stay in touch for more info related to the topic. Hope this might help you to Add Gmail and Yahoo Accounts in Windows 8 Mail.